Among first-time users of a new insulin pump that automatically delivers insulin to people with Type 1 diabetes, nearly one-fifth stopped using the device, primarily because of difficulties meeting the technical demands system, researchers say. These are the results of a real-world study of the Medtronic MiniMed 670G, a hybrid closed-loop insulin pump. The MiniMed 670G is the first Food and Drug Administration-approved insulin pump that automatically delivers basal, or background, insulin to control blood glucose variations throughout the day, according to the manufacturer, which did not fund this study. Unlike standard insulin pumps, which can continue to deliver insulin even when blood sugar is too low, the new system turns off in that situation or delivers less insulin, Goodwin said. 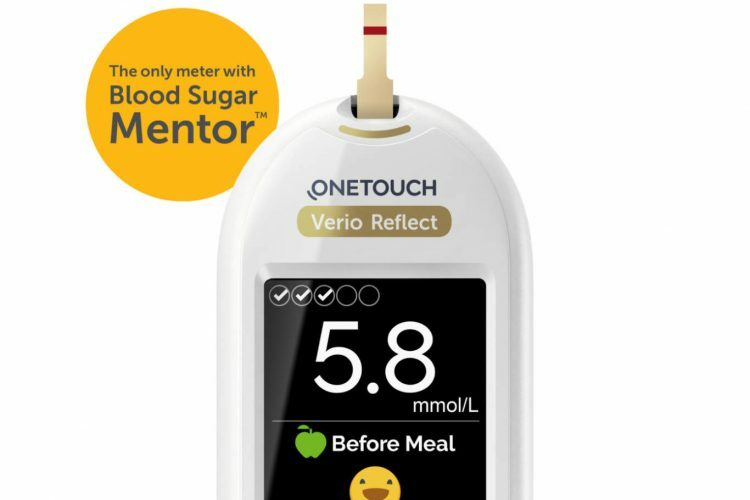 The device, he explained, still requires users to calibrate their blood sugar values between the accompanying sensor, called a continuous blood glucose monitor (CBGM), and their fingerstick blood tests. Goodwin and his colleagues at the hospital’s diabetes clinic prescribed the device to 83 patients who requested it between May 2017 and September 2018 and who had experience with an insulin pump and CGM. A manufacturer’s representative trained patients on the system. Patients ranged in age from 6 years to 25 years, with most in their teens. The pump is now approved for ages 7 and up, but until June 2018, it was approved for patients ages 14 and older. Sixteen patients (19 percent) stopped using the new technology within months, the research team reported. 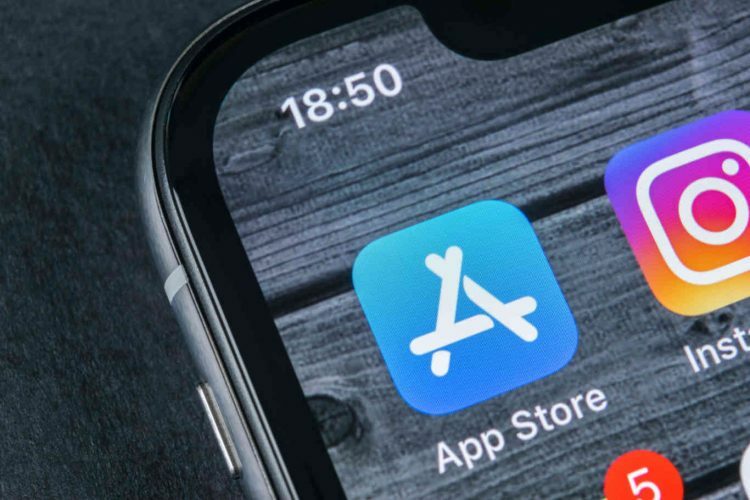 Goodwin said the main reasons for discontinuation were that it required too many calibrations or dissatisfaction with the device forcing exits from an auto mode for various reasons. On average, 67 patients, or 81 percent, continued to use auto mode, as opposed to adjusting insulin levels manually, but time in auto mode ranged widely, from 10 to 90 percent. 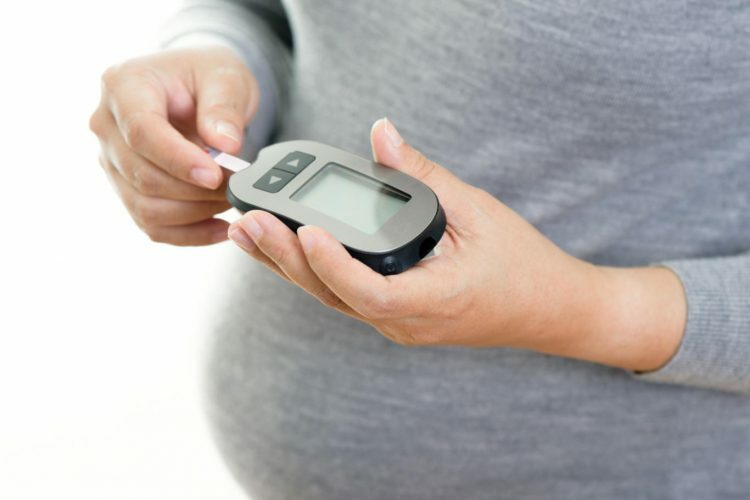 A total of 58 patients who continued to use auto mode had hemoglobin A1C values–a measure of blood sugar control over several months–for six months before and six months after starting to use the device. On average, after 97 days using auto mode technology, the group had an A1C decrease of 0.27 percent. Although this improvement was statistically significant, the decrease was less than that reported in controlled research studies. The findings will be presented at the Endocrine Society’s annual meeting in New Orleans, La.